Gynaecologic laparoscopy has evolved from a limited surgical procedure used only for diagnosis and tubal ligations to a major surgical tool used to treat a multitude of gynecologic indications. At Adiva Hospital, laparoscopy is one of the most common surgical procedures performed by gynaecologists. Gynae Endoscopy is a minimally invasive gynaecological surgery in women. The biggest advantage is that all normal gynaecological surgeries can be done through smaller cuts and without large, unsightly and traumatic cuts. It is also loosely called key hole surgery or pin hole surgery or laser surgery. 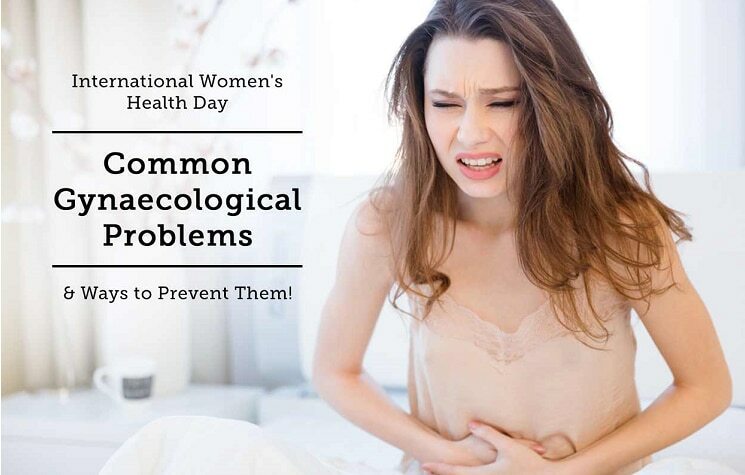 For many procedures, such as abnormal bleeding during periods, painful periods, heavy periods, less flow during periods and any menstrual problems, for sterilization without cuts, in Patients who cannot bear children (Infertility), Uterine Fibroids/Tumors, Ovarian Cysts and Tumors, Cancer in women, Blocked fallopian tubes, Ectopic Pregnancy, treatment of endometriosis, laparoscopy has become the treatment of choice. Almost all gynaecological problems can be diagnosed and treated through Gynae endoscopy. As a matter of fact all traditional surgeries can be done by this technique.